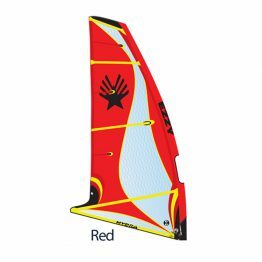 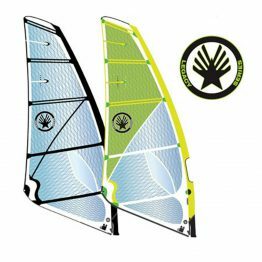 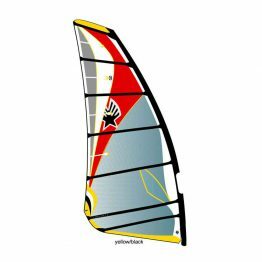 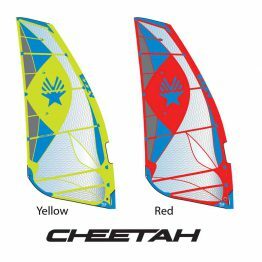 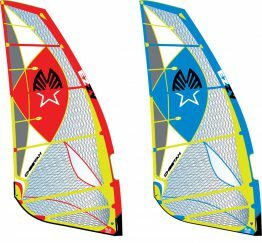 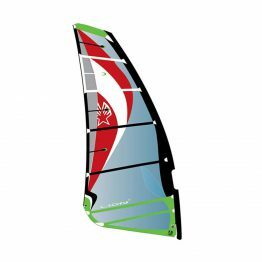 Windsurfing Sails for all skill levels. 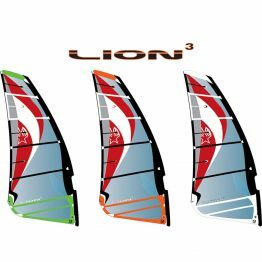 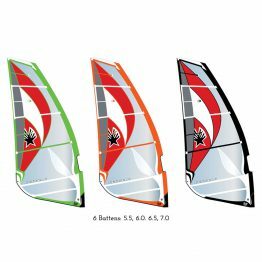 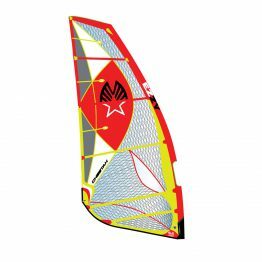 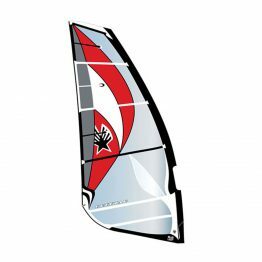 Ezzy is one of the most respected sail makers and very popular with our windsurfers. 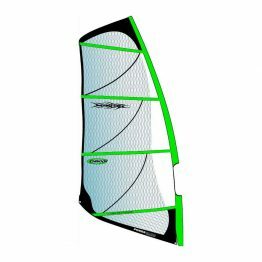 Durability is important to windsurfers especially here where we can get big waves. 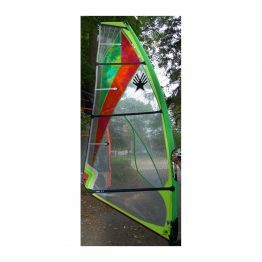 Large wind range is necessary on the gusty days. 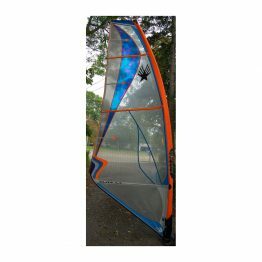 The skinny mast and Ezzy sails give you a huge wind range. 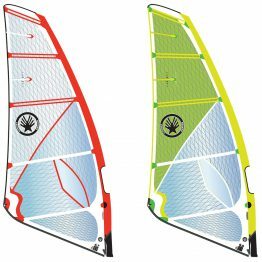 Nearly unbreakable battens will also keep you on the water.